Ulu Temburong National Park is one of the main tourist sights in Brunei Darussalam. Here’s what happens during a Ulu Temburong National Park day tour. Brunei Darussalam is a small country on the northern coast of Borneo. If you search for things to see in Brunei Darussalam, you’ll find Ulu Temburong National Park very high up on the list. Is Ulu Temburong National Park worth it, or is it only mentioned so often because there aren’t any better things to do in Brunei? 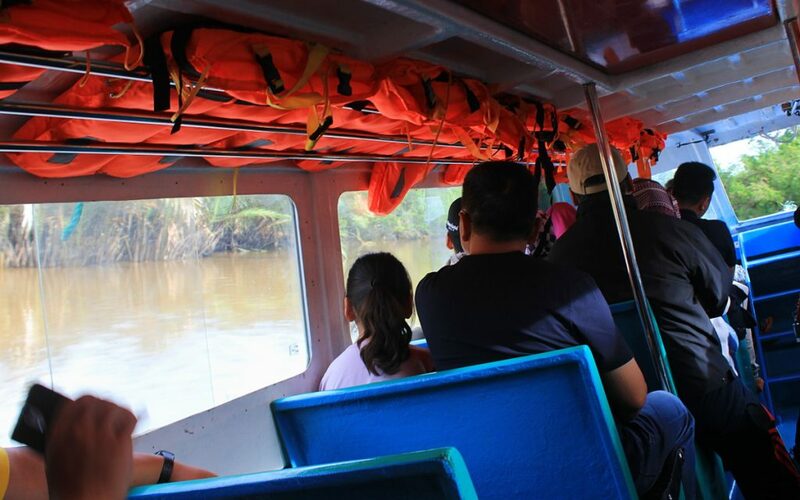 The first boat ride towards Ulu Temburong National Park. 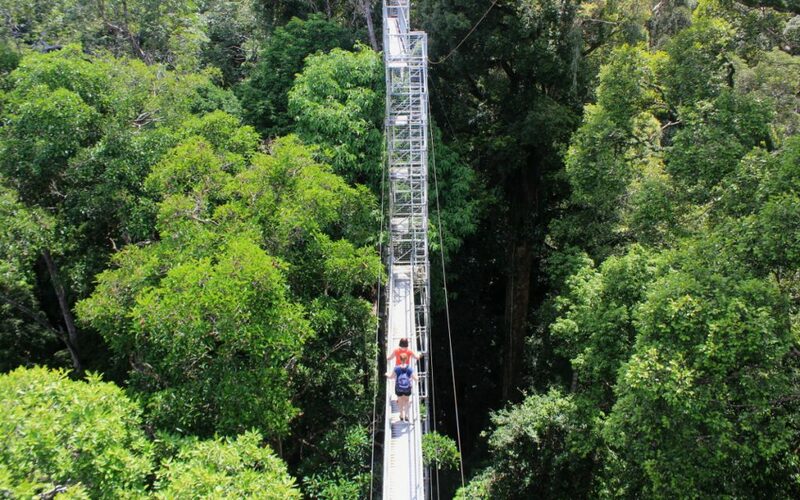 Ulu Temburong National Park was established is the oldest and most famous national park in Brunei. The protected rainforest area spreads out for 550 square kilometers, but only 1 square kilometer is accessible for tourists. 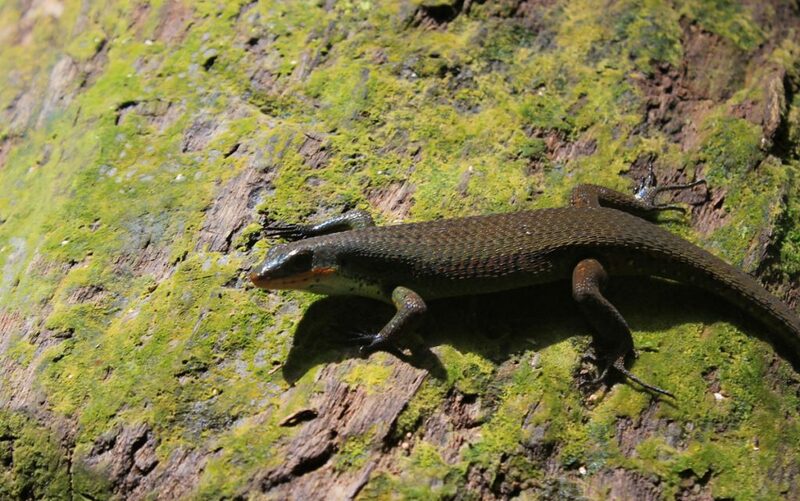 Instead of exploring different parts of the forest, you’ll visit the same spots of Ulu Temburong as all other visitors. You cannot visit Ulu Temburong National Park on your own. You have to either book a tour or join a group on the way. I booked my tour through Borneo Guide, one of the bigger tour companies in Brunei – it’s also the one recommended in the Lonely Planet Southeast Asia guide. A day tour to Ulu Temburong National Park costs 135 Brunei Dollars (about 90 euros). Once inside the National Park, you switch to a much smaller boat. The rainforest continues across the border of Brunei and Malaysia. It’s also possible to visit Ulu Temburong National Park on an overnight tour, Still, there’s little difference between the two tours. 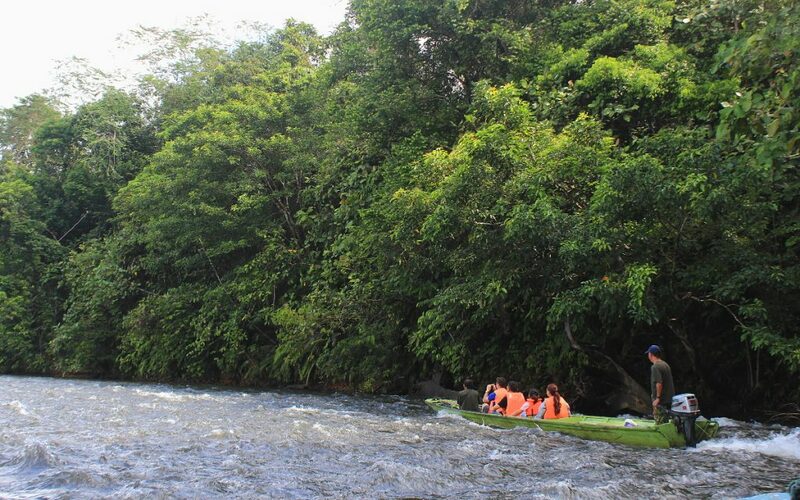 The overnight tour to Ulu Temburong costs 185 B$ (125 €). It includes an extra night walk in the evening and a stay in Sumbling Eco Village just outside the national park. Otherwise the tours include all the same activities. If you’re planning a trip to Ulu Temburong National Park, you should know that the listed prices are for people who join a group tour. Brunei Darussalam is not the most popular tourist destination in Southeast Asia, so tours are not leaving every day. If you’re dates aren’t flexible, you can book a tour just for yourself, but the price is much higher. I had originally booked an overnight trip, but the other people in the group cancelled, so I was asked to join a day trip instead. You can see above the treetops from the canopy walk. Is Ulu Temburong National Park Worth It? 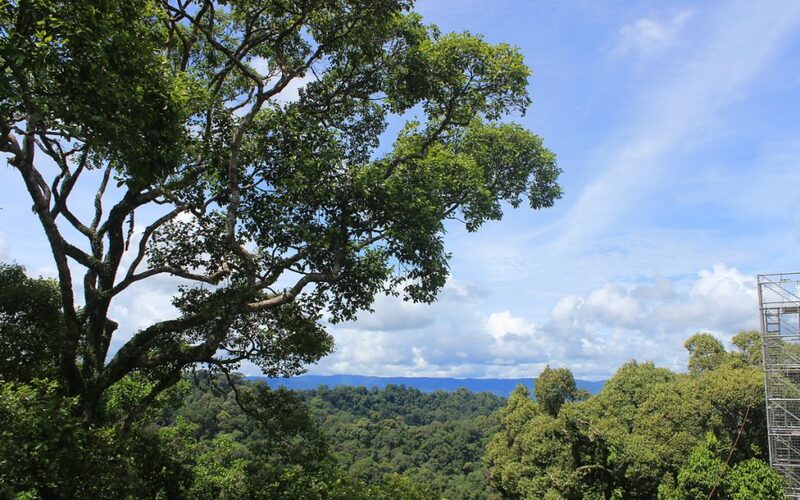 Ulu Temburong National Park is located in a remote eastern part of Brunei Darussalam. Just getting to the forest requires two boat trips and a minibus ride. The earliest day trip starts at 7 AM and ends at around 5 PM. When you take off the journeys and lunch break, you get approximately 3 or 4 hours of activities in Ulu Temburong National Park. The day tour to Ulu Temburong National Park includes a boat trip along a river, hiking in the rainforest and a few other activities. The short hiking routes include some steep stairways and a suspension bridge. The highlight of the walk is the canopy walkway bridge. The steel walkway reaches up to 50 meters and reveals impressive views over the forest. 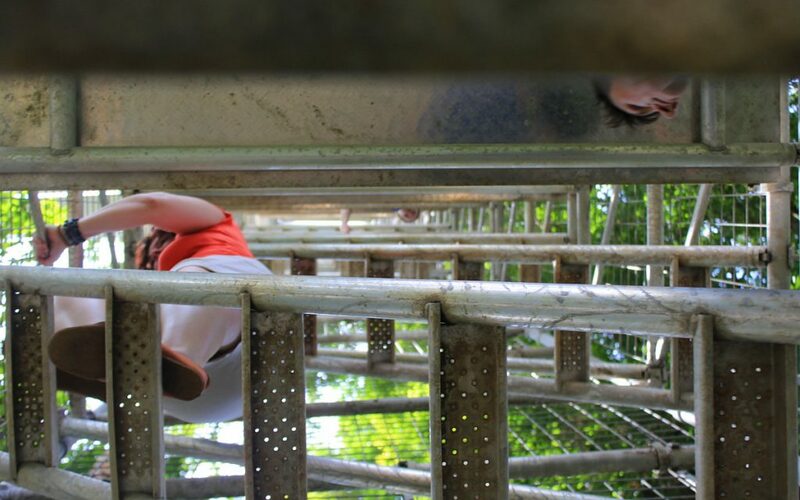 Climbing up to the Canopy Walkway. The visit includes a “free fish spa”. My favourite part of the tour was a visit to a mini waterfall in the forest. The waterfall doesn’t look too special, but the main attraction is looming underwater. The pool of the waterfall is a “free fish spa”. Little fish will nibble your feet if you stand in the water. 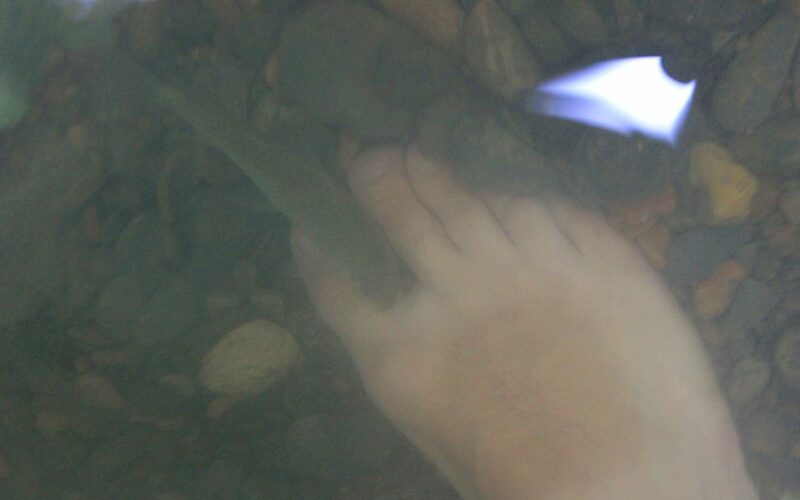 The feel of fish pecking at your feet is much more discomforting than I had expected, but hey, it’s still an experience! The only lizard that I spotted during the tour. 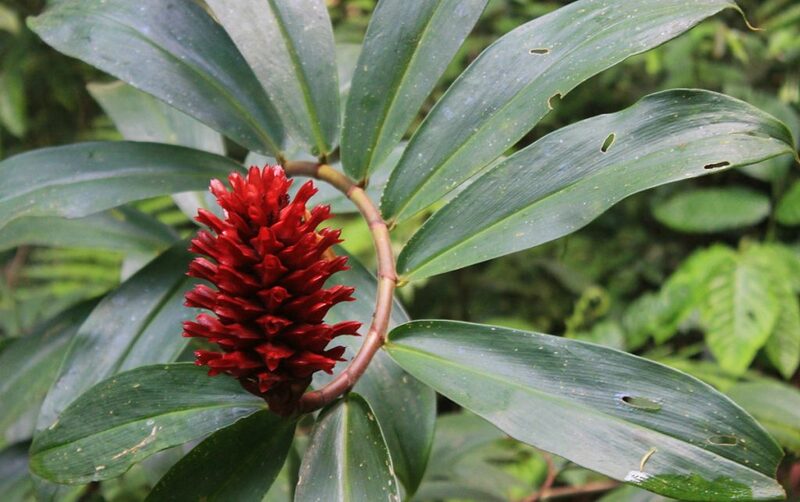 The lush rainforest is full of impressive plants. It’s very unlikely that you’ll see any proboscis monkeys in Ulu Temburong National Park. The animals that we did see were mostly limited to the fish, birds, different insects and a single lizard. Besides the rainforest tour, we also had a nice meal at Sumbling Eco Village. Our guide even brought us different fruits to taste, including the infamously smelly durian – which surprisingly didn’t taste as bad as I had assumed. 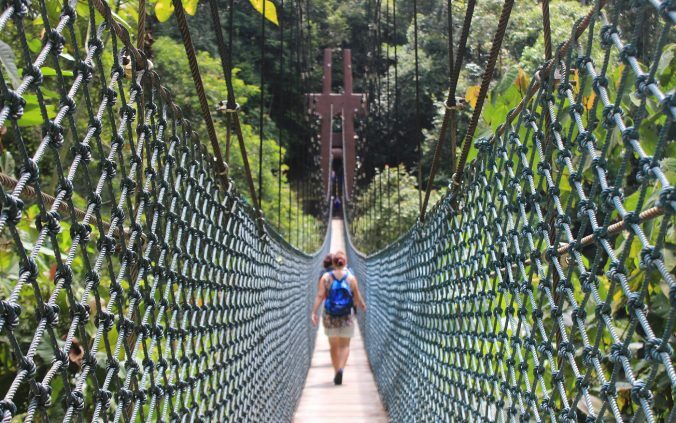 But is Ulu Temburong National Park worth it? If you’re in Brunei and the price is not an issue, then I’d say that it’s a good place to visit. However, the price is quite high in comparison to similar places in Malaysia. When I continued my journey to Malaysian Borneo, I had a chance to explore the rainforests of Sepilok and Sakau – for a much cheaper price. 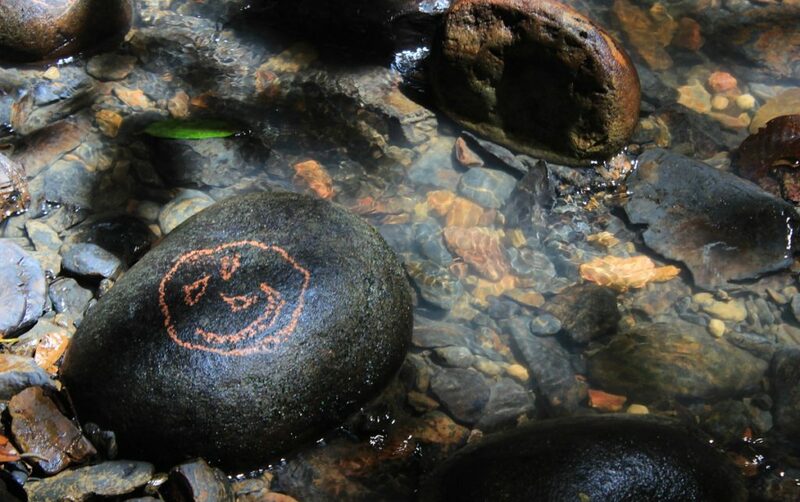 Art from the Stone Age? Hi! How strenuous / long was the hike up to the canopy? Would love to do this but have a pre-schooler with me! I’m not sure if I remember correctly, but I think the canopy walk was on the far side of the main trail. The beginning of the hike (maybe 20-30 minutes?) includes lots of climbing on stairs that go uphill, which was the most challenging part of the walk. The canopy itself has narrow stairs, so it’s like climbing to the 6th or 7th floor of a high-rise building. I’ve forgotten how long it took to reach the canopy. 45 minutes, perhaps? Yes, I agree that it’s a little pricey in Brunei but I think I will also give this park a try. Since we’re here already. Thanks for showing great photos.